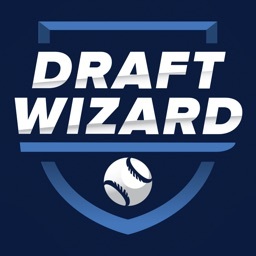 Fantasy Baseball Draft Kit '19 by Roto Sports, Inc. Imagine you could get access to a cheat sheet that adjusts to fit your league settings AND allows you to mark off players during your draft. 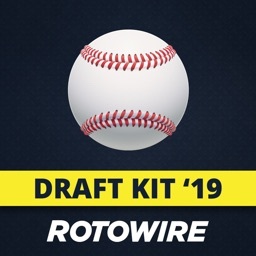 That’s exactly what the RotoWire Fantasy Baseball Draft Kit '19 can do for you. It’s a one-stop shop for everything you need to dominate during your draft. 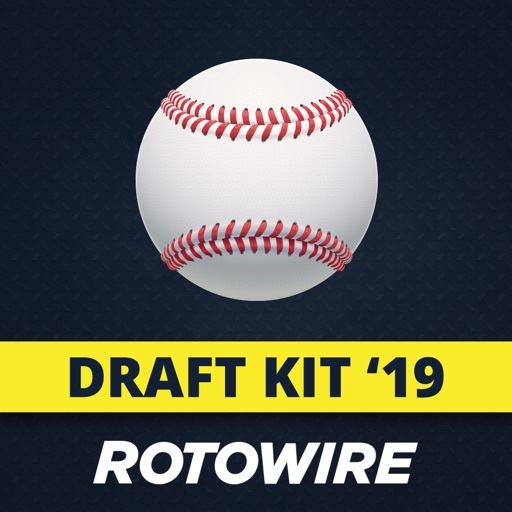 RotoWire.com has been the leading source of premium fantasy sports information on the internet for over 20 years. Over the past few years, our writers have won three times as many awards as the next closest competitor. We talk fantasy sports daily on our Sirius-XM radio show and also provide fantasy news to many of the leading online sports sites. - A cheat sheet that ranks players based on projected stats for 2019 using your league's settings. 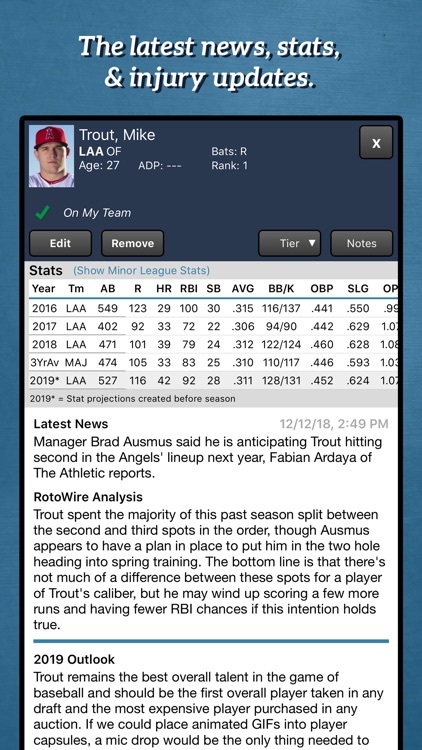 - Ability to import league settings that you exported from the 2018 version of this Fantasy Baseball Draft Kit app. - For auctions: Projected dollar values. 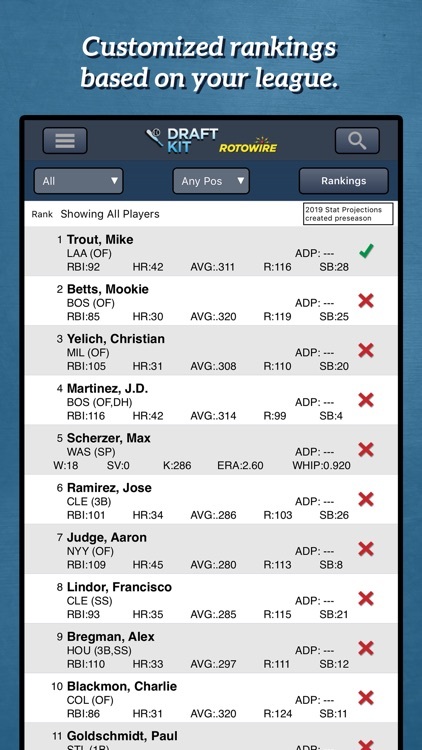 - The cheat sheet is a Value Based Drafting method that accounts for your league's categories, roster, etc. - Ability to manually rank players to your preference. - RotoWire.com outlooks for the 2019 season for hundreds of players. You can't get that in ANY other app. - Recent news and analysis for players. - Projected Standings for your league. - Roster composition breakdown so you can quickly see which fantasy teams need to fill certain roster spots. - Easily remove players from the list and put them on your team. Keep an updated list of available players! - Player stats from the last three seasons. 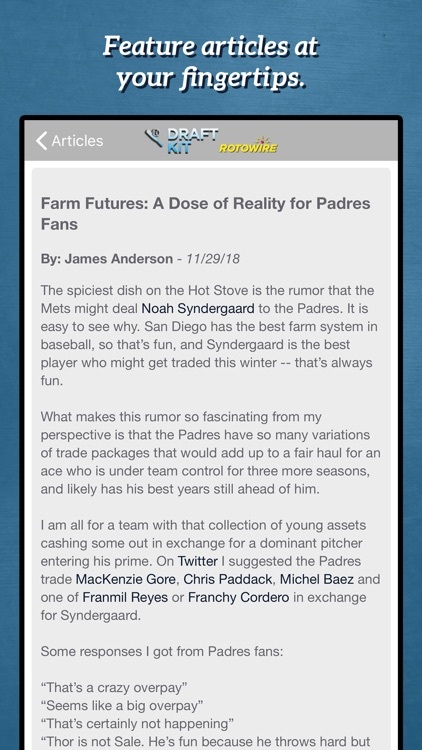 - The ability to download updated news and stat projections until the start of the 2019 season. 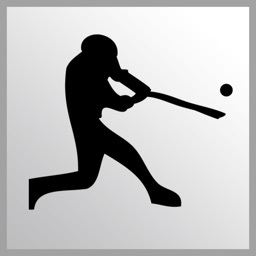 - A player search that allows you to quickly find players. - The cheat sheet isn't ordered just by projected point totals, we calculate player value based on your league's settings. - A detailed closers report indicating who currently closes and which pitchers are next in line. - A list of hundreds of the top prospects along with their estimated arrival to the big leagues. 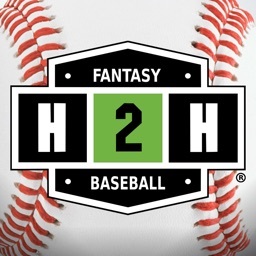 - Current fantasy baseball articles from RotoWire.com experts. - Position eligibility indicators that can be customized to your league's games played by position requirements. 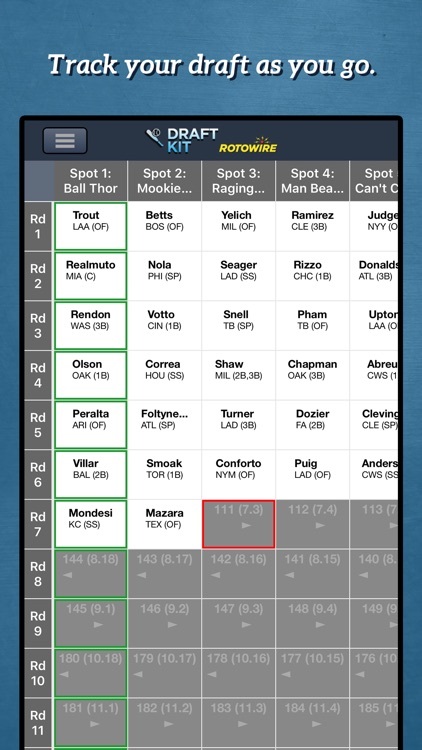 -Email or print cheatsheets and draft results directly from the app. All the data for the app is stored on your device, so internet access at your draft isn't required. The first time you use the app, we highly recommend connecting to the internet to allow the app to update the player info. Don't settle for an app that is just a list of ranked players. 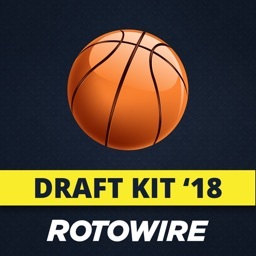 This RotoWire app is designed to keep you informed during the preseason and take you through your draft. There isn't an app available that is as complete as this. ► DON’T WAIT. 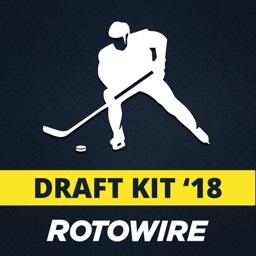 GET THE 2019 DRAFT KIT NOW. We stand behind the quality of our apps with email support ([email protected]). 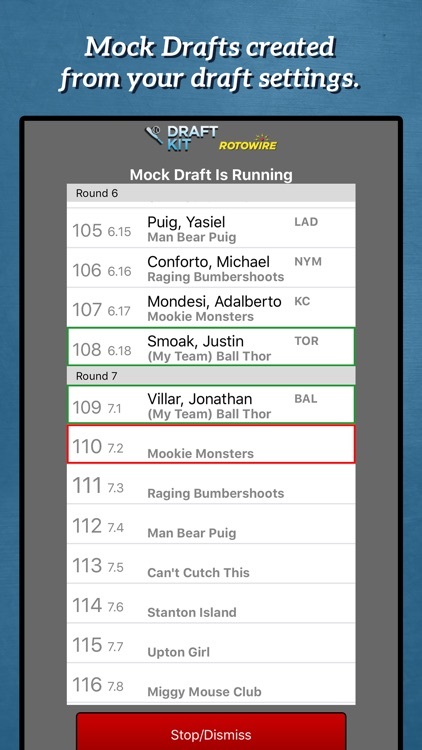 Buy the app now and you’ll have your draft preparation squared away for the 2019 season.